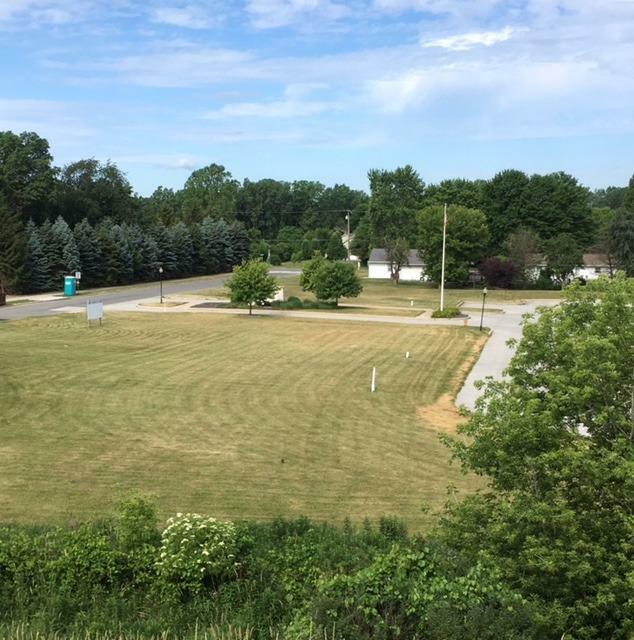 Marketing Remarks: Highly visible, commercial lot with all utilities on site. Pre-approved by Chesterton Municipality for 4,000 square foot two story building. Easy access to Indiana Toll Road and Interstate 94. PUD zoning allows many uses; office, medical, restaurant/convenience.